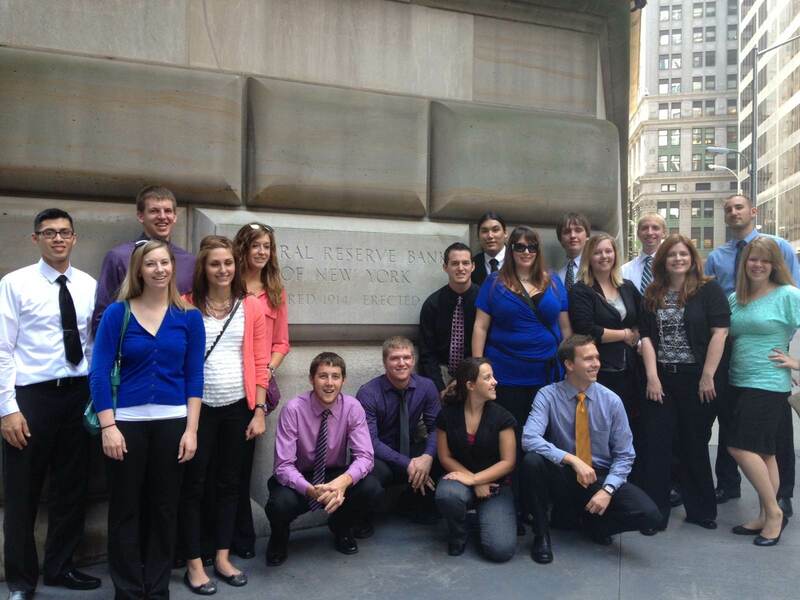 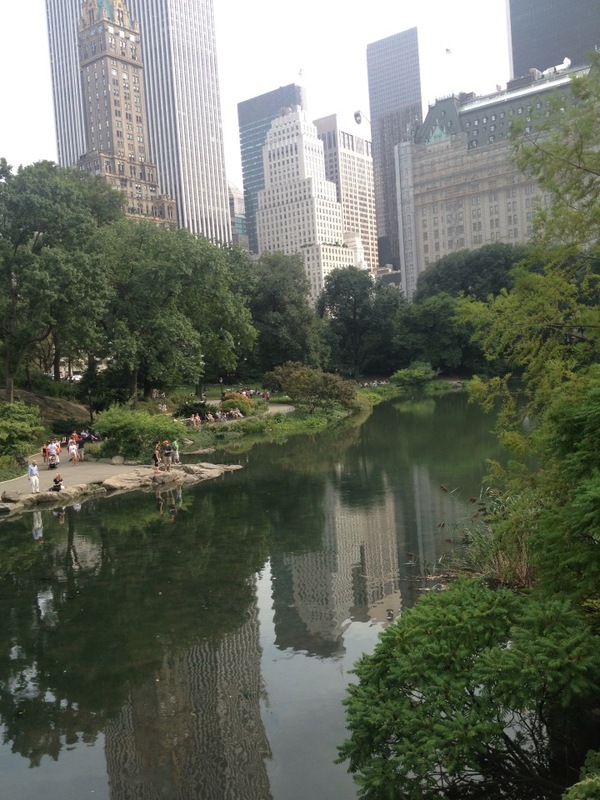 Seventeen students and two faculty advisors from a joint Finance Club and Economics Club traveled to New York City in August 2013. 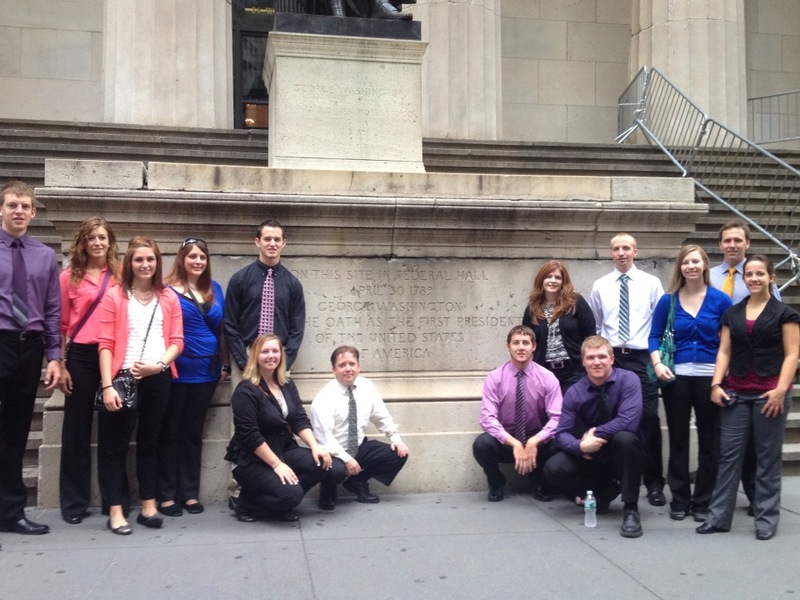  The trip consisted of tours of Wall Street, the Federal Hall National Memorial, the Finance Museum, the Federal Reserve Bank including a tour down to the vault to see the gold, and a private tour of the trading floor of BNP Paribus. 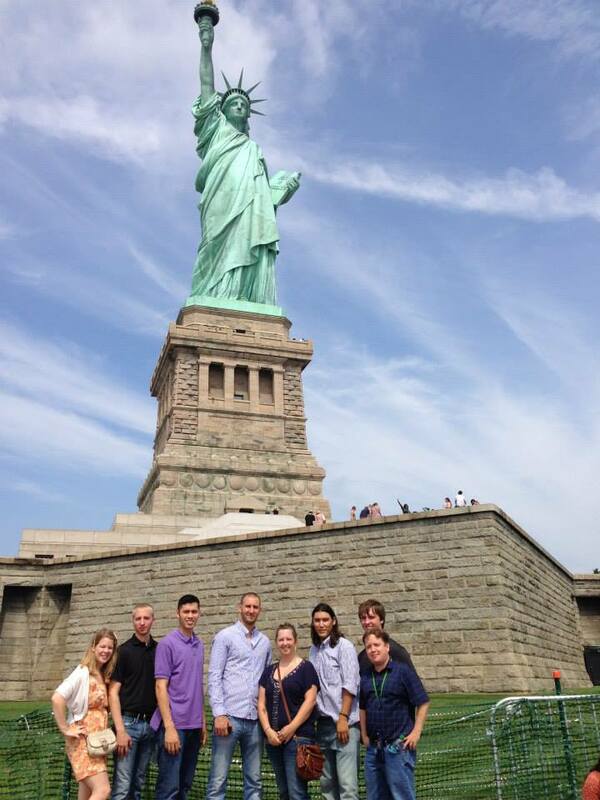 Cultural activities consisted of the Broadway play Wicked, a Yankees game, and tours of the Empire State Building, the Statue of Liberty, and the Ground Zero Memorial. 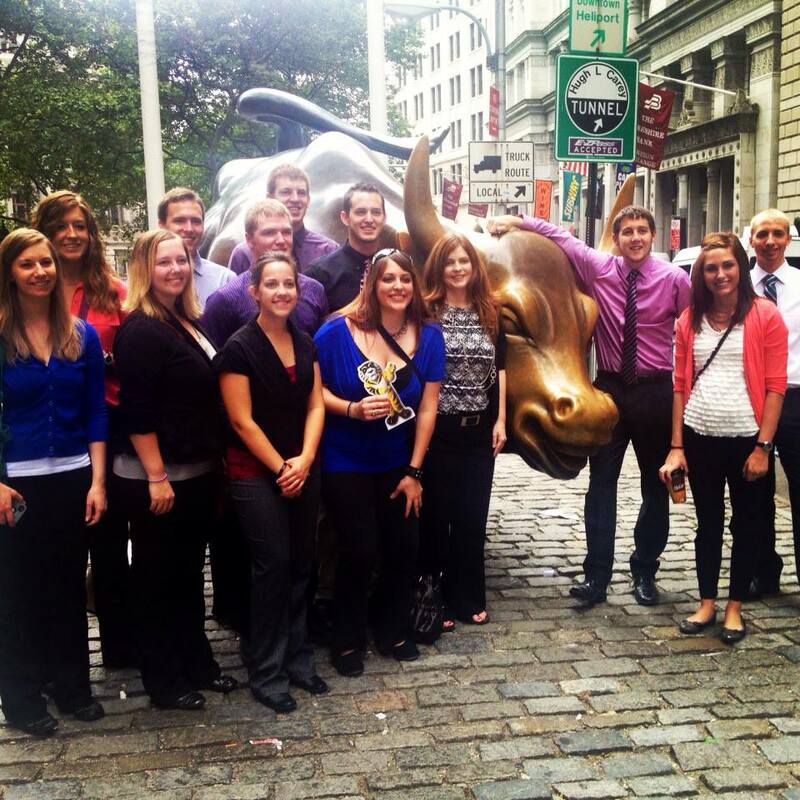 Most of the trip was funded through the clubs' fundraising activities and allocations from SGA.